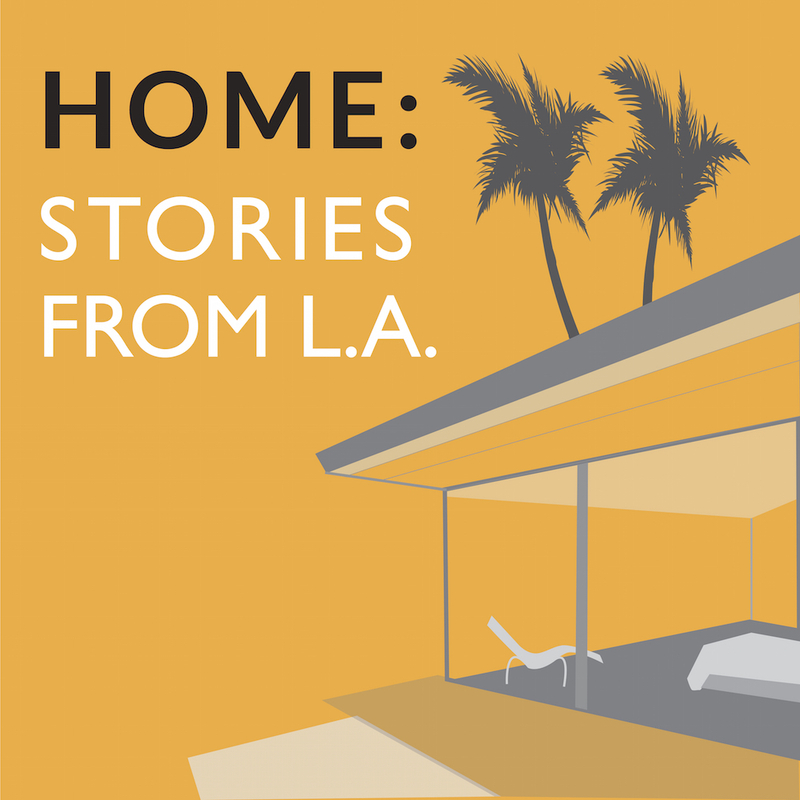 Episode 3: One Man’s Town | HOME: Stories From L.A. This week it’s a story about Amboy, CA, a ghost town 30 miles from anywhere on the old Route 66, and the chicken magnate who’s spent a fortune trying to keep it from collapsing into the desert sand. Can Albert Okura really hold back both history and nature? Read more about Amboy here and here. You can find a video about Albert, his right-hand man Charlie and the town here. 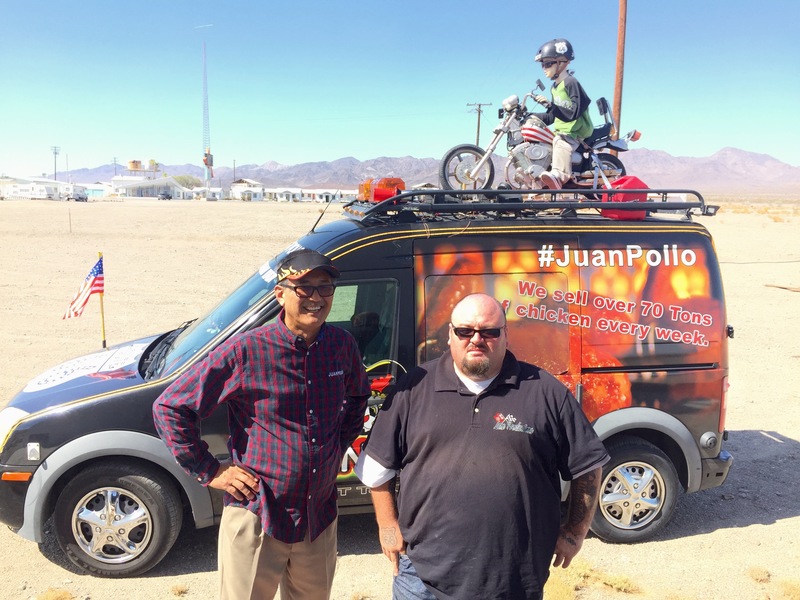 Thanks to Albert Okura and Charlie Aceves.